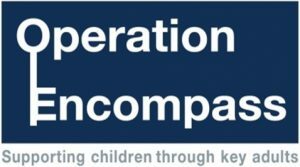 Our vision is that all children will have the chance to learn how to achieve economic well-being by providing our pupils with learning opportunities that teach through exciting, challenging and practical financial activities. We will encourage enterprise by ‘learning through doing’. All children should have the best possible chance for a rewarding future. 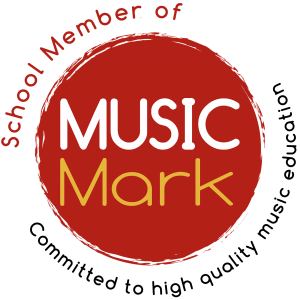 In everything that we do we will encourage our children to work within our school values; patience, perseverance, respect and trust. 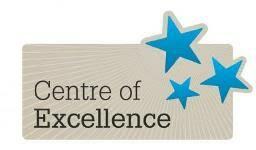 We are very proud to belong to the Devon Primary SCITT as a strategic partner. 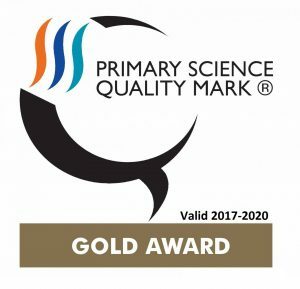 This is a group of schools that are focussed on producing outstanding teachers and leaders, whether as a trainee, NQT or experienced practitioner. Please click here for more details, especially if you are interested in becoming a teacher! 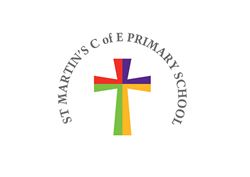 We work closely with a group of Church Schools to raise standards in children’s learning. 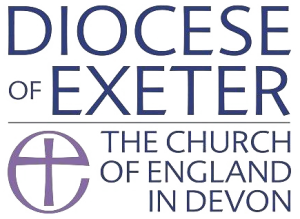 These schools include our federation partner, Feniton Primary, and St Martin’s, Cranbrook and Withycombe Raleigh Primary in Exmouth. The document below explains our shared vision and what we have achieved together so far. 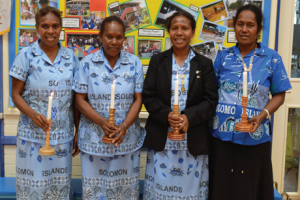 In June 2015 four teachers from the Solomon Islands visited the UK and spent 3 weeks at Feniton and Tipton St John Primary Schools. 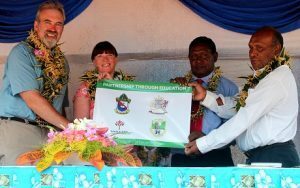 This visit funded by the Melanesian Mission UK, further strengthened links between our schools. The Solomons teachers worked alongside our teachers learning about daily organisation, behavioural management, the effective teaching of English and promoting pupil talk. The pupils at our schools were able to explain their different ways of learning and also learn more about the culture of the Solomon Islands and the teachers’ experiences visiting a new country for the first time. It was hugely valuable for us all. 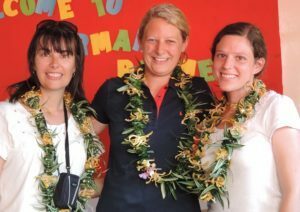 In August 2014, The Melanesian Mission UK, helped to fund three teachers from the Otter Valley Federation to visit the Solomon Islands and train teachers from the Anglican primary schools in literacy skills. In 2011 and 2013, Colin Butler, Executive Head visited and in 2013 signed a partnership agreement between the schools.